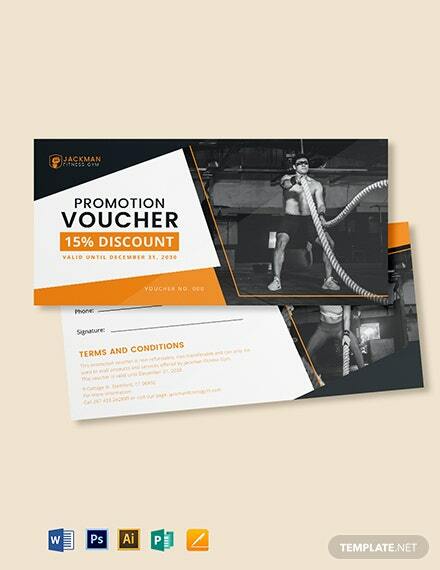 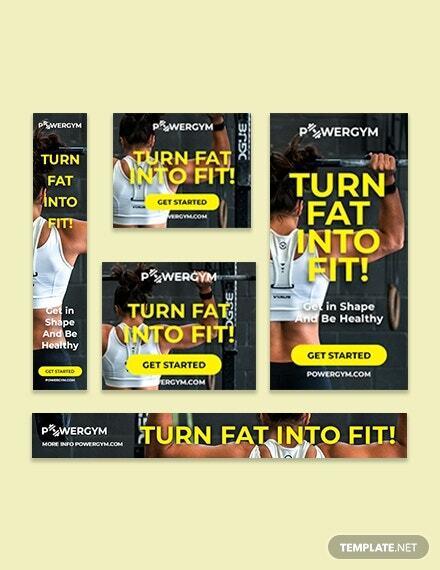 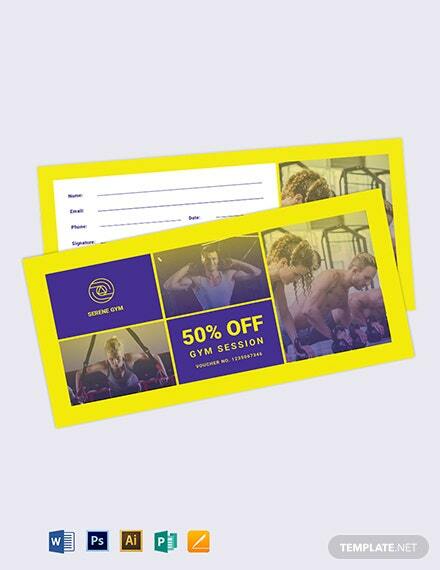 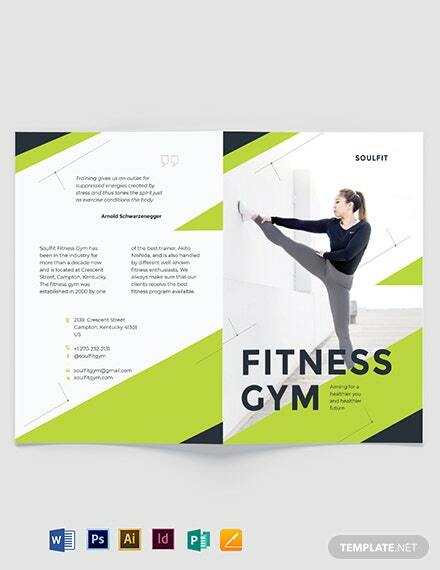 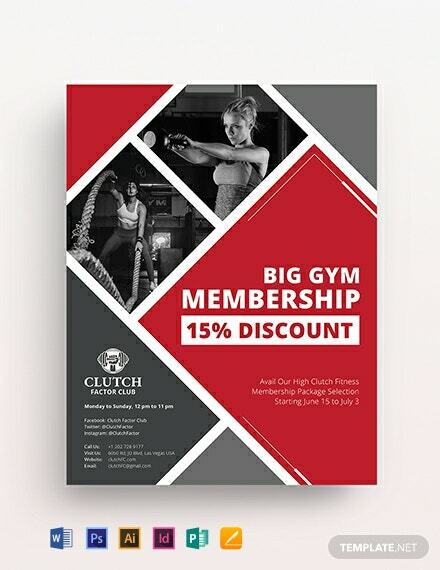 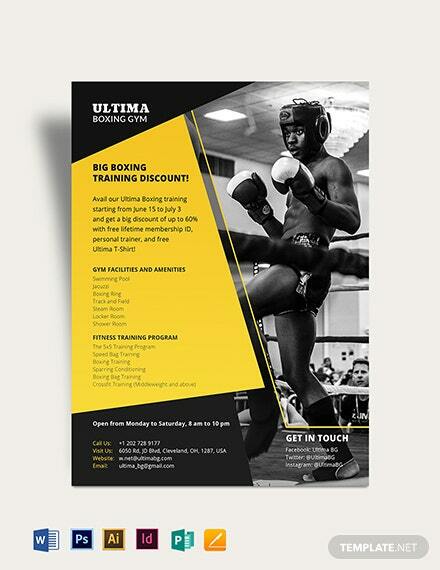 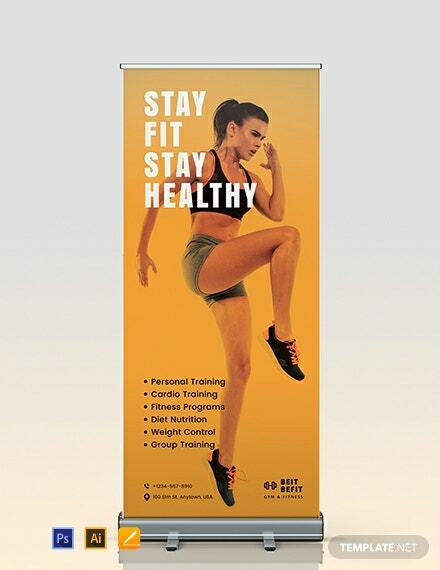 Looking for a gym flyer template? 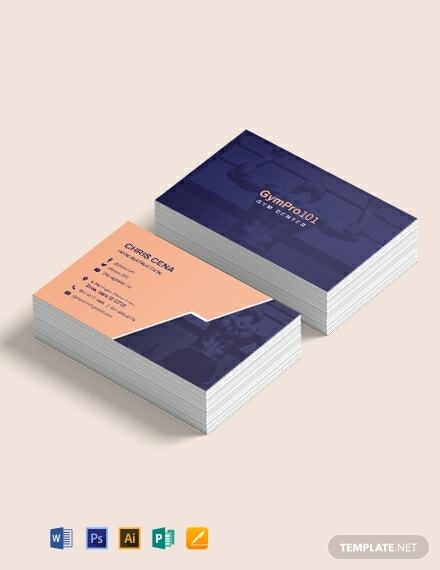 Then check out this template. 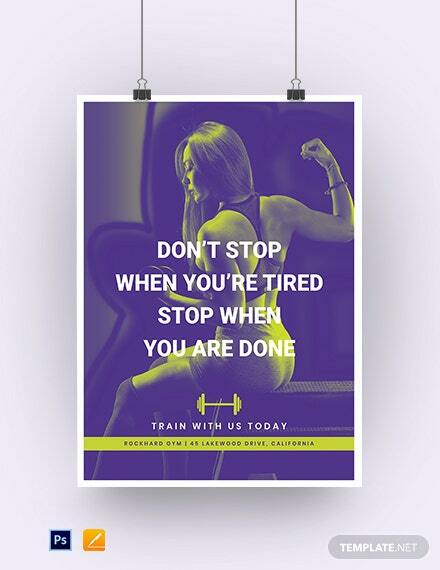 The colors used are predominantly strong and the text is clean. 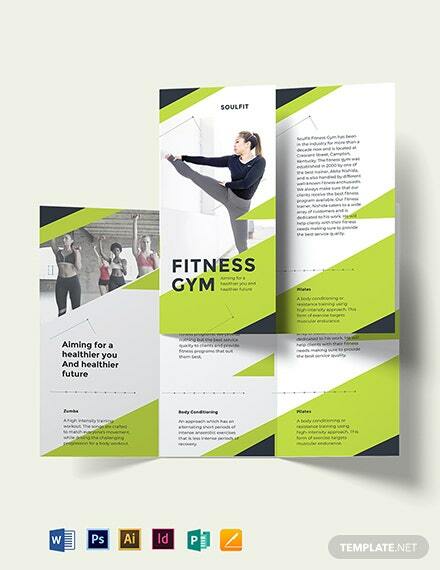 Moreover, content is arranged in the most organized way possible. 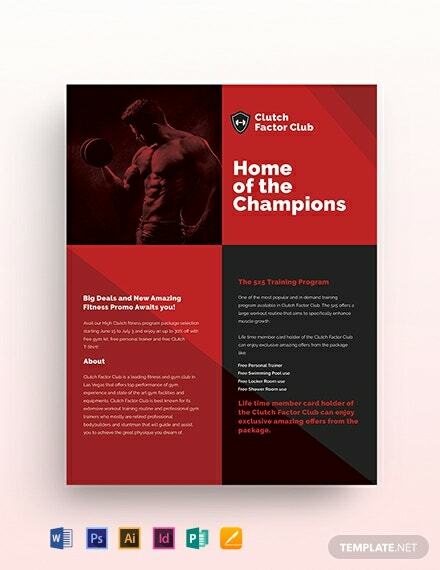 The +More template is both compatible on Adobe Photoshop and InDesign.